First Impressions are important, so why not upgrade your external letterbox to one with a cutting edge, Scandinavian design? Take a look at our contemporary letterbox range, here at Postbox Shop. 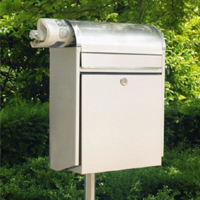 Why not choose an external letterbox, a stainless steel letterbox, a wall mounted letterbox or a lockable letterbox all with a modern letterbox avant-garde style. An offbeat custom mailbox can reflect your personality and let people know a little about you. 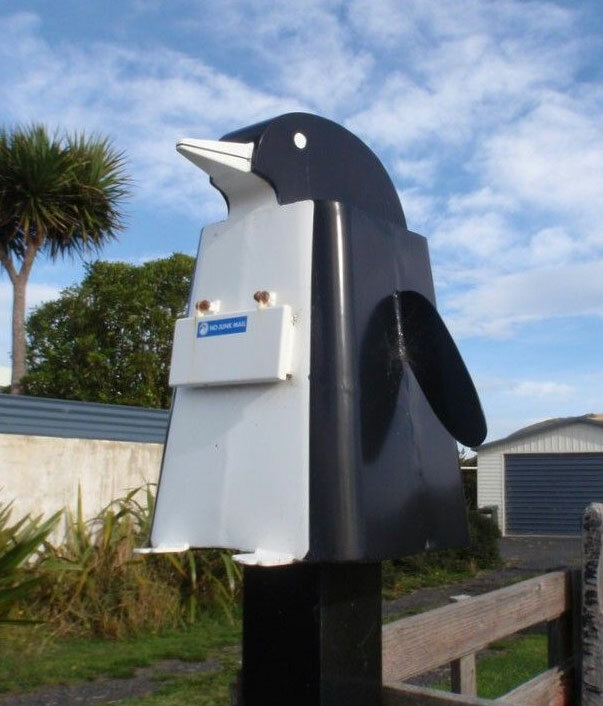 These mailbox designs are weird, unique, and a little bit crazy. Each one of the ‘Web Urbanist’ creations is a designer letterbox that is quirky, sometimes weird and a little crazy. However, buying from the exciting range of contemporary letterboxes from Postbox shop, is a safer, stylish option, many unique designs to stand out from the crowd. Choose from the stainless steel letterbox…Iceland, the modern letterbox…Ellipse, the larger capacity external letterbox…Iguane, the wall mounted Letterbox 7000, or the lockable B170 Stainless Steel Letterbox. This new Grundform Letterbox has been designed by Industrial Designer - Michael Stabell and Architect - Bent Ulrik Jensen. They have created this unique range of mailboxes with a robust Scandinavian design, underlying functionality and high quality. An overhang creates the typical design, which also provides mail with the best protection against rain and snow. If you have any questions in regards to our designer letterbox range, please do not hesitate to contact us today. Call us on 01233 664 524 (Mon-Fri, 9am – 5pm).